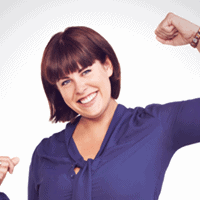 “Weight loss blogger Susy Whitney’s BurnFatPlan blog has posted her review of the “Fat Decimator Diet”, one of the latest diets to hit the market – and she has indicated the one thing about it that she positively hates. Writing in her blog, which focuses upon safe weight loss diets and practices, Ms Whitney says that the ‘Decimator Diet’ is another smartly marketed and packaged product that hits the weight loss market where it counts – in the belly fat region – but that it actually tackles two topics relating to safe weight loss that she believes have been under-estimated or over-wrought by other diets. 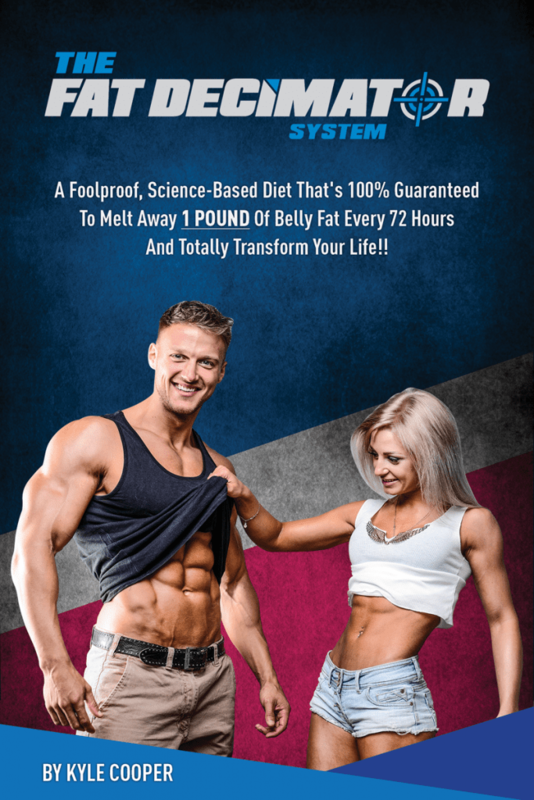 Focusing on the areas of interest, she provides rating for the diet, which is developed by well known former Marine and weight loss producer Kyle Cooper who provides a colorful backstory to explain how he came about developing the Fat Decimator. The latest diet is one that promises some fast results (21 pounds lost in 21 days) although Susy Whitney is more sceptical about the claims of fast weight loss she nonetheless appreciates the detailed diets and support documents that come with the program. But, notwithstanding a generally favorable review of the new diet program, she continues to explain that there is one point that she cannot abide – you can read what that is on her blog. The full review can be seen on Susy Whitney’s blog here. BurnFatPlan is a weight loss blog designed by young mother Susy Whitney to explain simple ways to burn fat without risking large payouts and health issues. She also reviews weight loss diets and plans to see which are worthy of serious consideration by those seeking to lose weight.